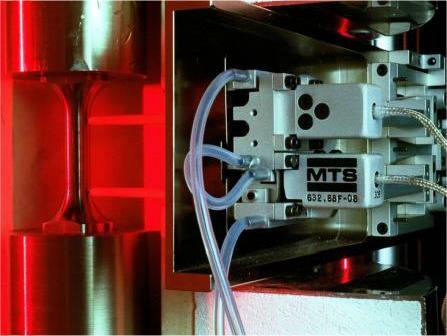 The majority of test frames are fitted with a furnace for high temperature operation. Typically, three zone cylindrical resistance furnaces are fitted to creep frames, whilst a split design cylindrical furnace is used on the universal test frames, to facilitate loading. These furnaces operate up to temperatures around 1000°C. 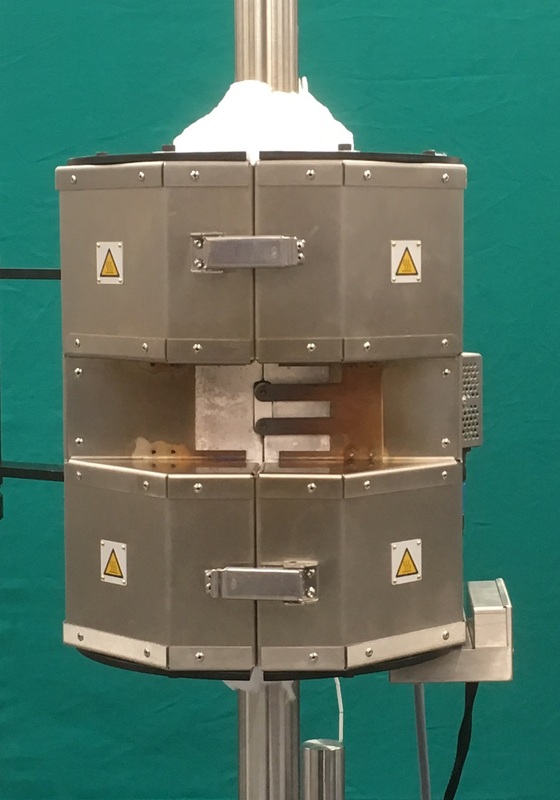 Additionally, SMaRT has a number of smaller split box furnaces capable of temperatures of 1300°C, which are also useful for applying heat to a small test section. 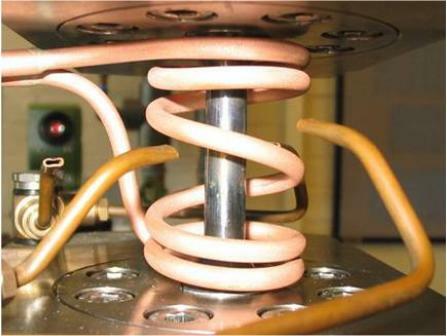 A limited number of machines are equipped with induction heating systems which can apply a very precise heat affected zone. SMART is a limited company Nr. 06907603 in England & Wales.